Kolibri Systems is a software developer devoted to control room applications such as dispatch and tracking. Being an agile and responsive company, we excel in collaborating with our customers to build a customized control environment that meets their specific needs. Our operator-friendly interfaces support a user’s intuition, empowering them to act quickly on incidents. 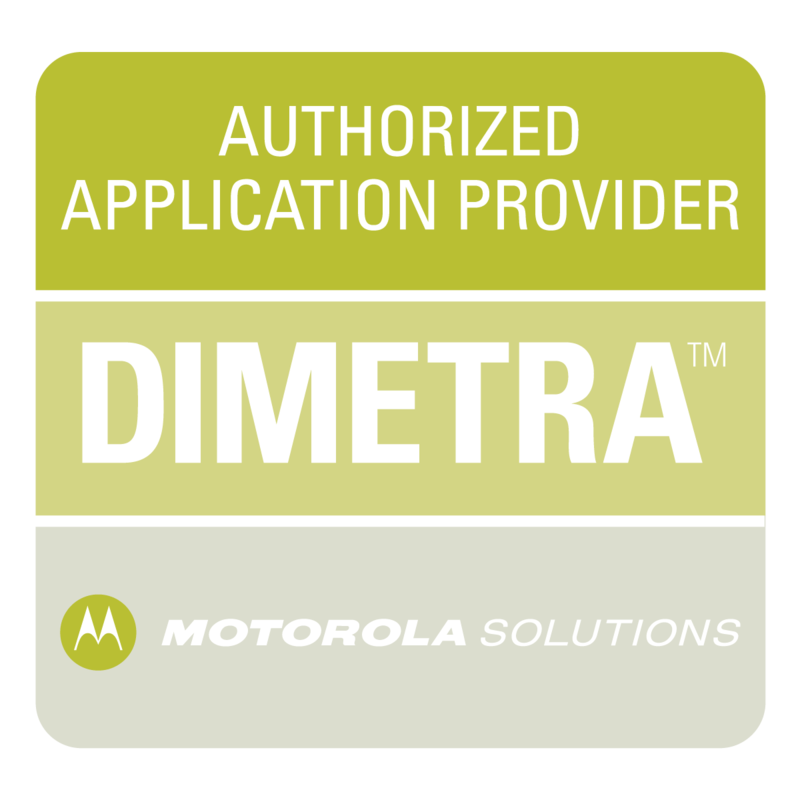 Moreover, Kolibri Systems’s IP-based products unearth the full, rich functionality of TETRA, DMR, NEXEDGE, LTE and/or Analog, helping you to boost your control room’s capabilities and efficiency.